We are so happy to have you here! It is the time of celebration. As you celebrate today, may you have even more reasons and resources to celeberate tomorrow and always! The year 2017 shall be the year of Celebration of success in your life. 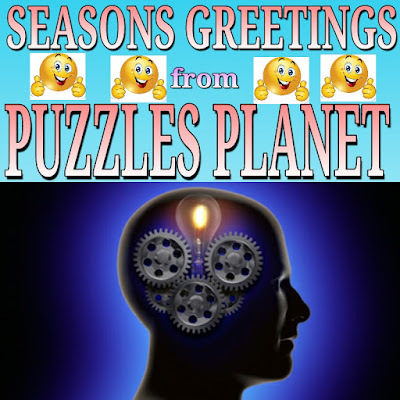 Seasons greetings from all of us at puzzles planet. 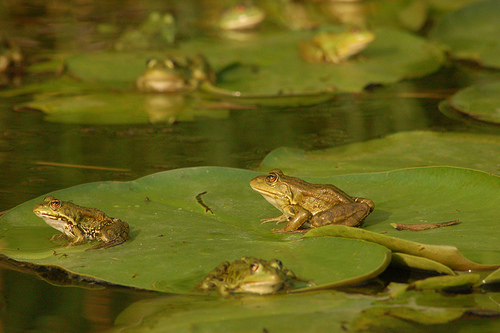 Six frogs are sitting on a lilipad. One of the frogs decides to jump. How many frogs are left on the lilipad? Bob was paddling his canoe upstream at a constant rate. After six miles, the wind blew his hat into the stream. Thinking that he had no chance to recover his hat, he continued upstream for six more miles before turning back. 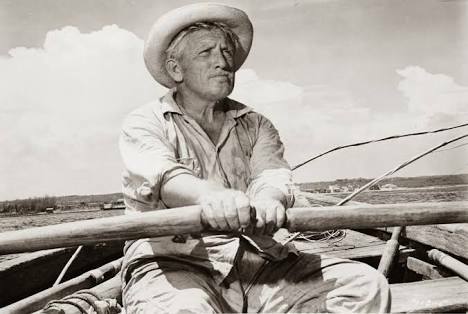 He continued rowing at the same rate on his return trip and overtook his hat at exactly the same spot where he began his journey, eight hours earlier. What was the velocity of the stream? At a convention of baseball trading card collectors, 30 dealers are interested in trading or selling their extra Mickey Mantle cards. Fifteen of the dealers have fewer than five such cards to trade, 11 others have more than six of them to trade, and three others have more than seven to sell or trade. What is the total number of dealers that have five, six, or seven Mickey Mantle cards? 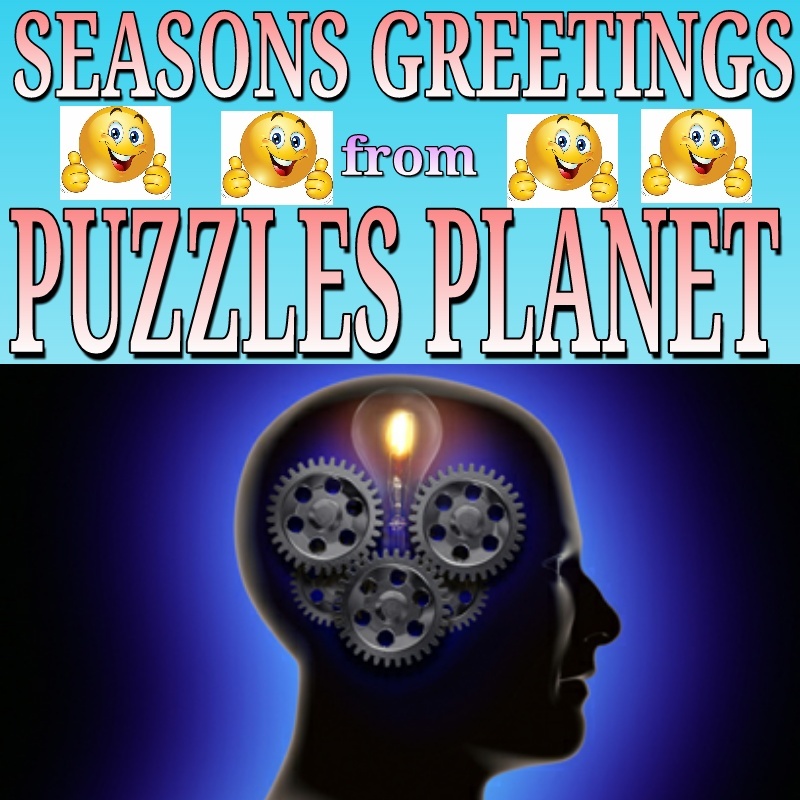 Have a great day and keep enjoying the season! After all, it comes only once in a year and it is not easy to have come this far!